What do Regina Spektor, Ani DiFranco, Yo-Yo Ma and Red Baraat have in common? For one thing, they’ve all worked with at least one member of Laushaus. The instrumental, two-guitar quartet draws on a vast range of experience to create music rooted in deep groove but stretching into the wide-open space of the unknown. 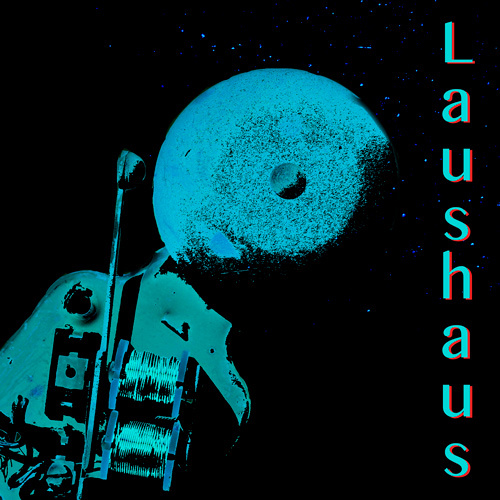 Exploring the adventurous fringes of jazz, rock and blues, Laushaus features Kyle Sanna and Jonathan Goldberger on guitars, Todd Sickafoose on bass and Mathias Künzli on drums and percussion.